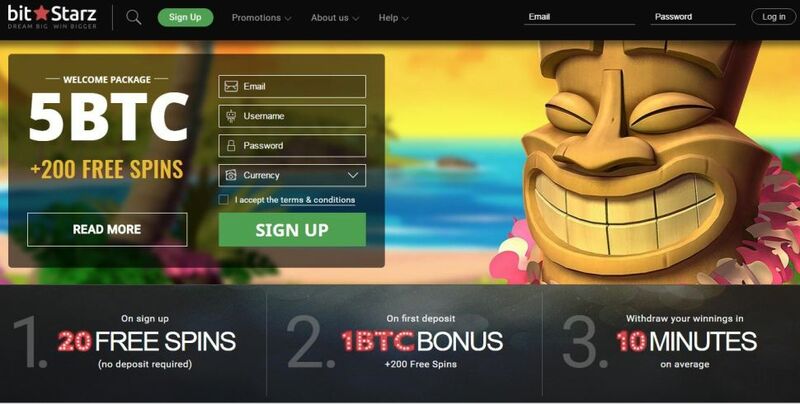 A new breed of hybrid casino featuring conventional currency and bitcoin options, Betchan offers a wide variety of casino and live table games that players all around the globe can enjoy risk-free With the demand for bitcoin-supported sites slowly filtering into the online casino world, Betchan is a relatively new site that provides the best of both worlds by combining traditional real money gaming with the online cryptocurrency. Designed with English, Russian, French, German, Spanish, Italian and Turkish-speaking players in mind, it is an easily accessible site for users all across Europe. Though Betchan doesn’t specifically prevent customers from any nation playing on the site, players from the US or UK are limited to using bitcoin for their transactions and can only do so using SoftSwiss-powered games. This should not, however, detract from the fact that all other players are able to enjoy a range of great titles from well-established companies like NetEnt and Microgaming.